opportunities within the industry are expanding. As a graduate you could work in any number of sectors, from manufacturing to oil and gas, working within an individual business, or work as a consultant working with businesses in many different industries. Working as a consultant is very diverse and ideal for those who want variety in their work. So, what are the key skills? It helps to be great with people, good at building rapport and being able to put yourself in someone else’s shoes. Problem solving is important too – for example, where some safety inspectors may expect resurfacing a whole yard to remove potholes, suggest resurfacing just parts of it. String people skills are fundamental in a consultancy role, since it’s all about building trust with your client. 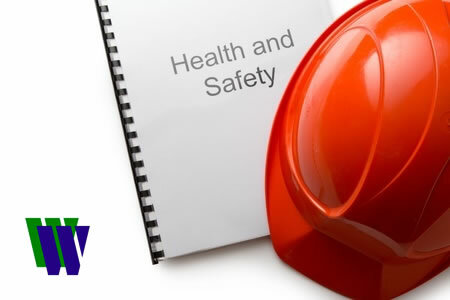 For those wanting to get into Health and Safety, it’s worth exploring what opportunities are out there, including graduate scheme and apprenticeships. Consider what transferable skills you have from previous jobs and experiences, and how this could improve your chances of getting into the industry.